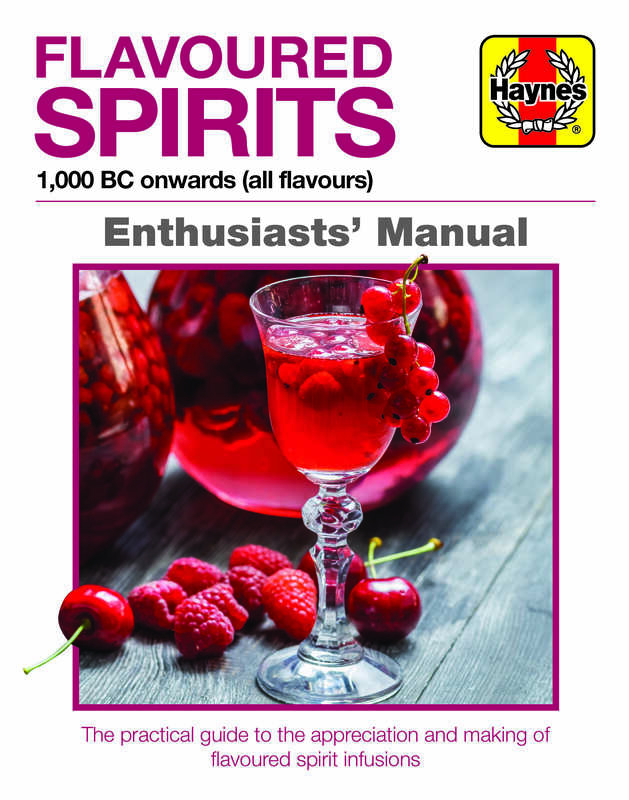 A practical guide to adding even more character to your favourite spirits – infusion is fun, inventive and need not be expensive. Fruits can be foraged, vegetables can be grown, nuts can be gathered and herbs can be used to make spirited infusions. The possibilities are almost endless, and your creations will impress and entertain your friends. If it is soluble in water and not poisonous, then the chances are that a creative infusion can be made from it. The process is easy, and can be quick, although patience will be rewarded. Unlike making beer, cider or wine at home, you do not have to make large quantities, and a little spirit can go a long way. This Manual provides a practical source of ideas, techniques and recipes to suit all tastes. Author: Tim Hampson is a freelance journalist, and a Committee Member of the British Guild of Beer Writers. He is an acknowledged beer, wine and food expert. He has written a number of best-selling books on beer and the drinks industry, including Haynes’ Beer Manual, Whisky Manual and Wine Manual. Tim’s work appears in Food and Travel magazine, Weekend Telegraph and What’s Brewing, in addition to various trade publications, and he is also beer correspondent for BBC Good Food Live and the Sky Pub Channel. He lives near Oxford.